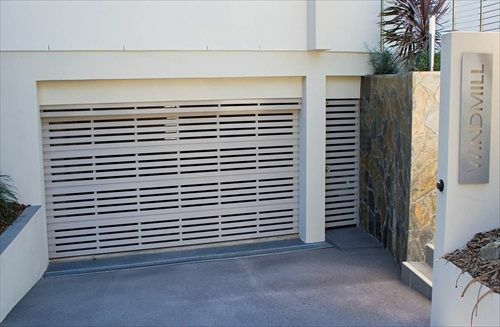 A great feature of this style of shutter is that when closed they still make it possible to view the space they protect, whilst providing security and protection against undesirable vermin at the same time. 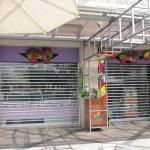 Polycarbonate roller shutters are very popular for shop fronts as well as bar counters, pedestrian openings and clubs. 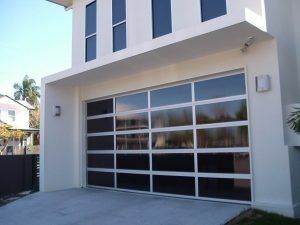 They can fit a wide range of doorways and work well for larger openings by utilising a removable centre mullion. 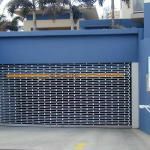 Aluminium roller shutters are very robust and lightweight, and offer functional security for many commercial situations. 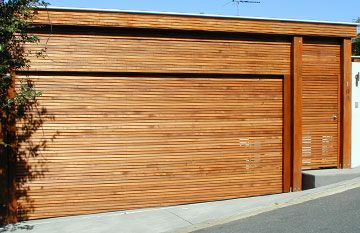 They are commonly found protecting large shop fronts, banks, corporate buildings, bars, doorways and bottle shops, as well as entrances to sporting complexes, arcades, and clubs. Full or part perforations are possible on various models and can be accompanied by clear dust proof vision panels which are usually the choice for retail stores. 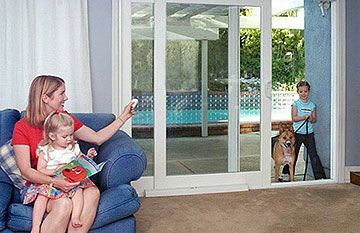 Mullions can be incorporated to suit individual or multiple openings. 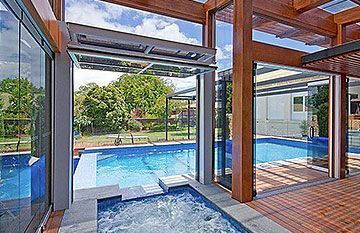 Fortunately functionality doesn’t mean a loss of aesthetic appeal; a wide range of designs and styles are possible, and a choice of anodised or powder coated colour finishes to match. 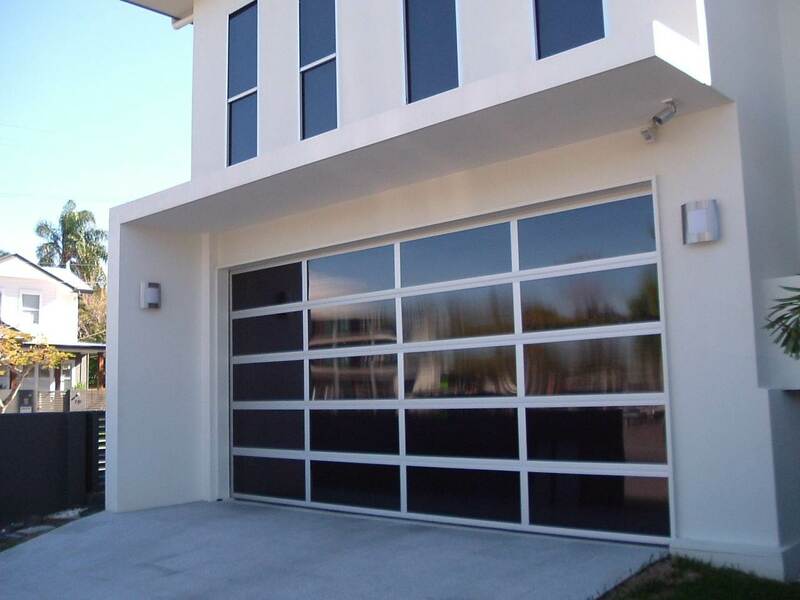 And finally because they can be made in very small sizes, our slimline or micro aluminium shutters are also the perfect solution for small doorways, counter tops, storage areas and even as roller doors for commercial vans and pantec vehicles. Please note that manual hand operation is standard, however chain and motorisation is an available option if you prefer. 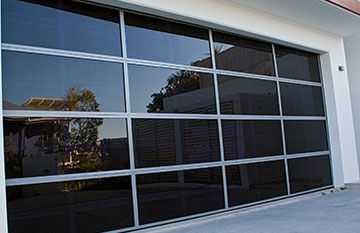 We are happy to offer free on-site consultations and quotes for the best roller shutter option to suit your commercial space in Brisbane, Sunshine Coast or Noosa, please Contact Out Team Today to book or enquire further.